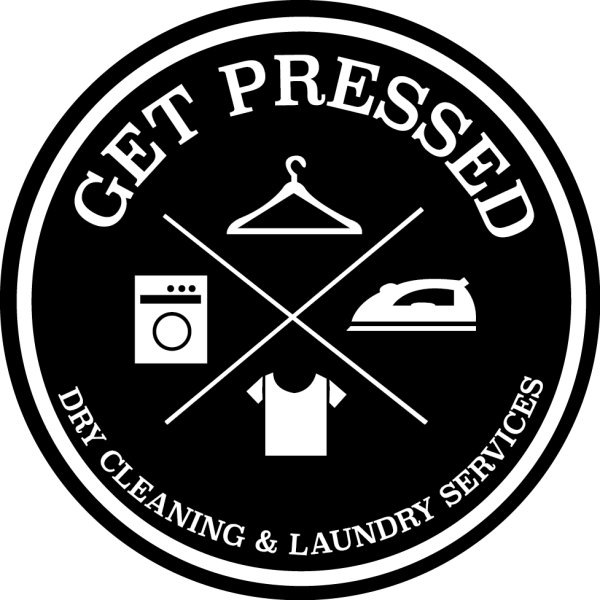 We are proud to expand our services to now include Tuxedo Rental. 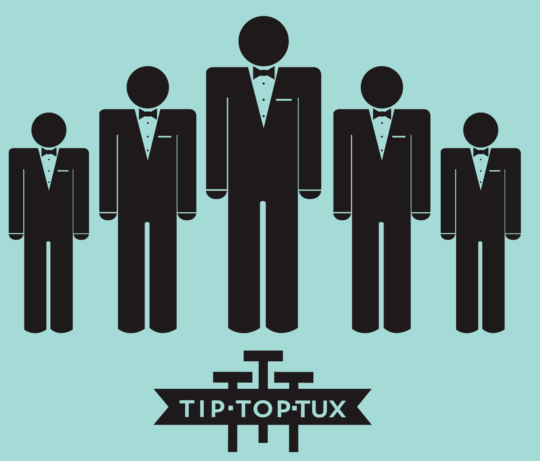 We have partnered with Tip Top Tux, the Midwest's largest, locally owned, formalwear provider. We offer this service at our Apple Valley location, so stop by to have one of our experts get you measured for your next formal event so that you can dress to impress! How do I rent a tux? 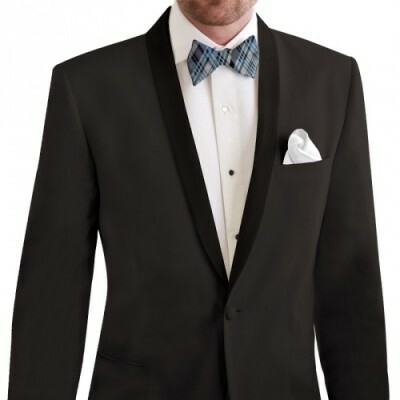 CHOOSE YOUR TUXEDO – You may accomplish this by browsing through the styles section in the Tip Top Tux online catalog. Every style offered can be viewed here . CHOOSE YOUR ACCESSORIES – Vests, ties, shoes, shirts… everything can be found online or in store. You may place your order at this time. Style advice and wedding planning advice is readily available; don’t hesitate to ask our formalwear experts. You will be asked to place a small downpayment on your rental. Before you leave, you will have confirmed availability of your tux and accessory styles for your wear date. 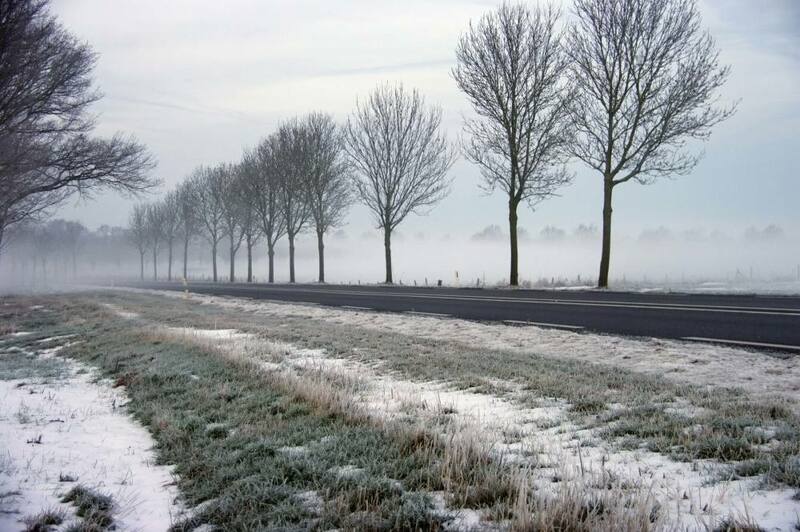 ENJOY YOUR EVENT – We’ll leave this part up to you! RETURN YOUR TUX – Tip Top Tux expects your tuxedo returned the next business day after your event.